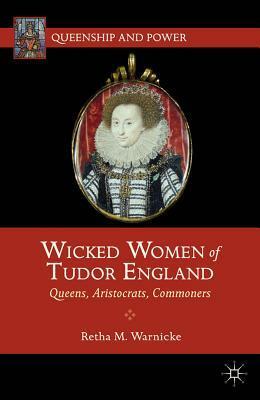 There are many readers who enjoy historical fiction from the Tudor era. I used to be one of them and have many fond memories of reading the delightful books of Jean Plaidy and Norah Lofts. Due to the constraints of historical research, I haven’t read any fiction for years. But I thought I would make an exception for my friend Janet Wertman and read the first book of her Seymour Saga. What a delight this book is! Wertman’s premise is that Jane Seymour was the plain sister in the family and all she really wanted was to get married. 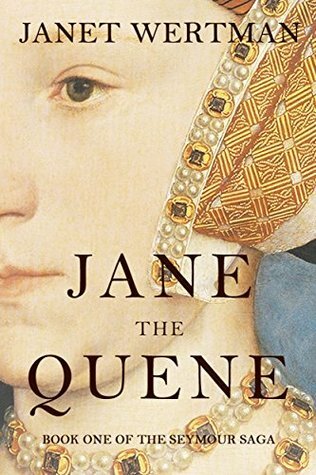 The story opens with Jane working as a lady-in-waiting for Anne Boleyn and King Henry VIII and the Queen are about to go on summer progress. Jane is sent to the family home of Wulfhall to oversee the preparations for the King’s visit. While Henry VIII is there, he and Jane have a moment in the garden and that’s where Jane’s romance begins. Jane’s prospects improve from that moment on. Wertman includes all the iconic moments in Jane’s life. There’s the day Anne Boleyn caught Henry with Jane in his lap and the famous scene where Henry tries to give Jane a bag of coins and a letter. Jane refuses the gifts with great aplomb. I love Wertman’s dialogue throughout the book. 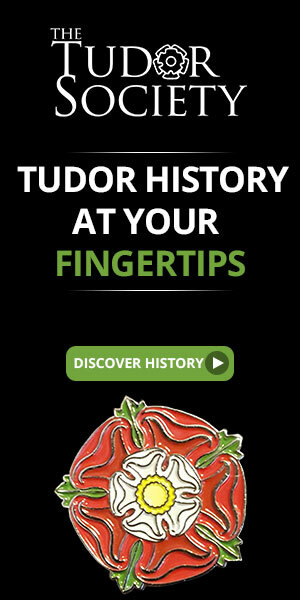 All the famous characters from the Tudor court are here: Jane’s brothers Edward and Tom, her sister-in-law Anne Seymour, her sister Elizabeth, Thomas Cromwell, Ralph Sadler, the notorious Anne Boleyn and of course, Henry VIII in all his royal splendor. The scenes of the birth of Jane’s son Edward and her death as written are very vivid and moving. There’s a lot of insight into what Jane, Edward Seymour, King Henry and Thomas Cromwell are thinking, their behavior and their motivations. This book took me back to those Jean Plaidy days. I think any reader would enjoy the book and highly recommend it. I’ll be looking forward to the rest of the Seymour Saga from Janet.